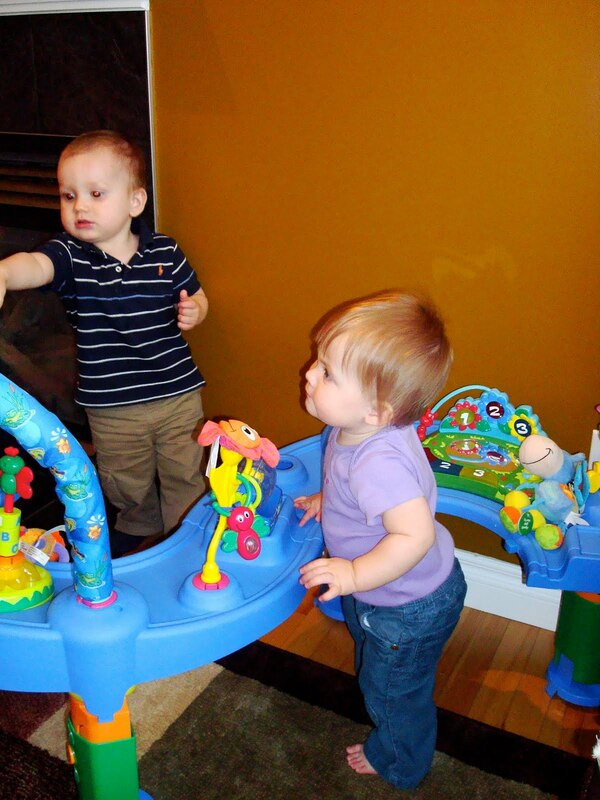 On Sunday, we had some old friends over for supper and Gracie got to play with their son, Sebastien. It seems as though all of our old friends from Lake Louise are moving to Edmonton (okay, two couples, but still, coming from Lake Louise, that's huge). Sebastien and Gracie had a lot of fun and we got a great visit in. Fantastic!